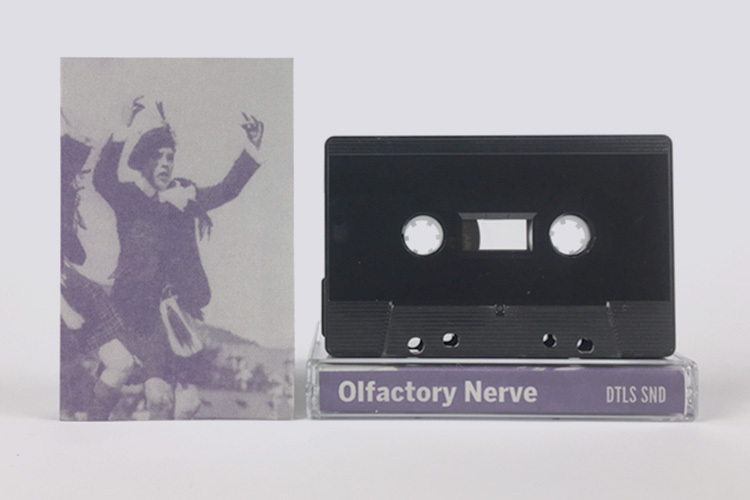 Olfactory Nerve is a recent moniker of Thessaloniki-based artist Photis Houliaras, who’s been actively conducting experiments and releasing albums on tape under his mysterious guise Le Fonte Son. Influenced primarily by synth electronic music and psychedelic mysticism, the Greek electronic composer is injecting new ideas into something in the ballpark of the unknown rarities from the underground cassette scene. ‘Orfeo’, his first album for Details Sound, offers a diverse range of original and magnetic output with a naive experimental heart. All noises by Olfactory Nerve, Thessaloniki 2017.